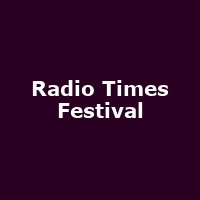 The inaugural Radio Times Festival took place in September 2015, staged in one of London's most iconic and beautiful venues. From talks, panel discussions, exhibits to children's workshops, there is something for the whole family. The festival will feature different genres including drama, comedy, entertainment, radio, the natural world and children."